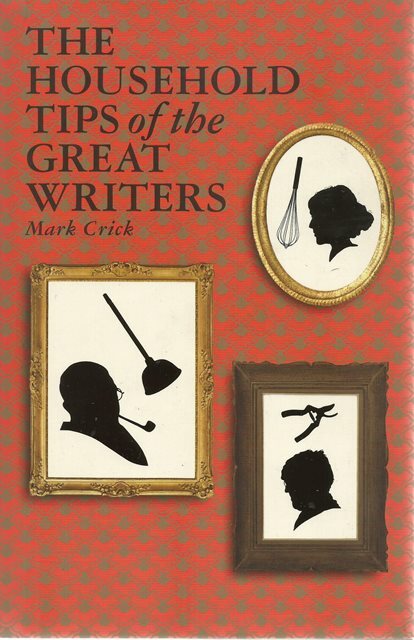 The Household Tips of the Great Writers by Mark Crick is an omnibus edition of Mark Crick's wonderful books of literary pastiche which will inform and entertain the most erudite of householders. 'As with the commander of an army, or the leader of any enterprise, so it is with a Great Writer and his house.' 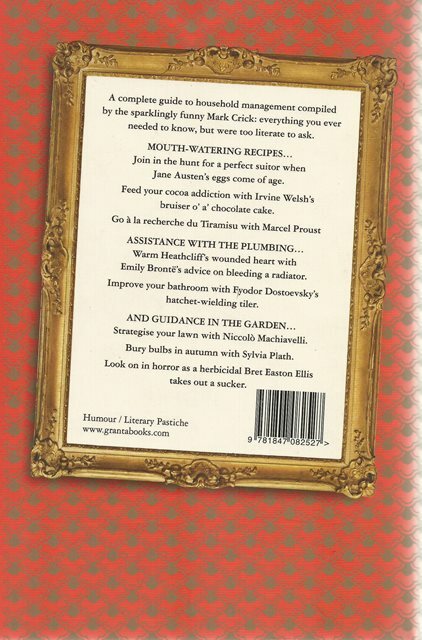 Great Writer's Household Tips covers all your household needs, indoors and outdoors, from pruning a rose bush with Pablo Neruda to mending a dripping tap with John-Paul Sartre. Throwing a tea-party? Irvine Welsh has the recipe for the perfect chocolate cake, though that's not all he's cooking.